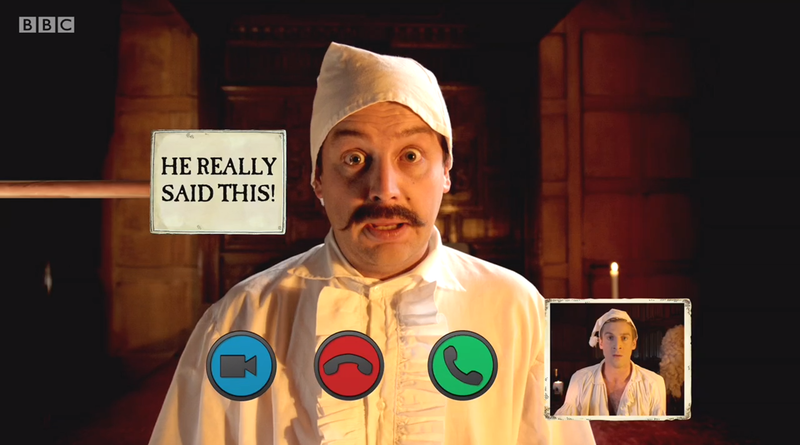 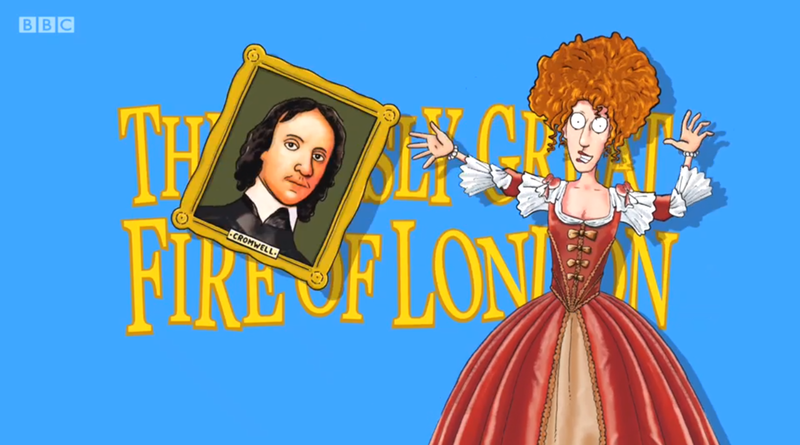 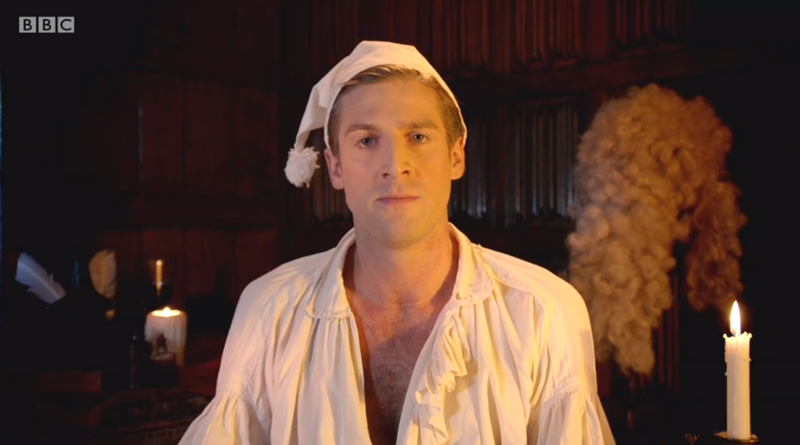 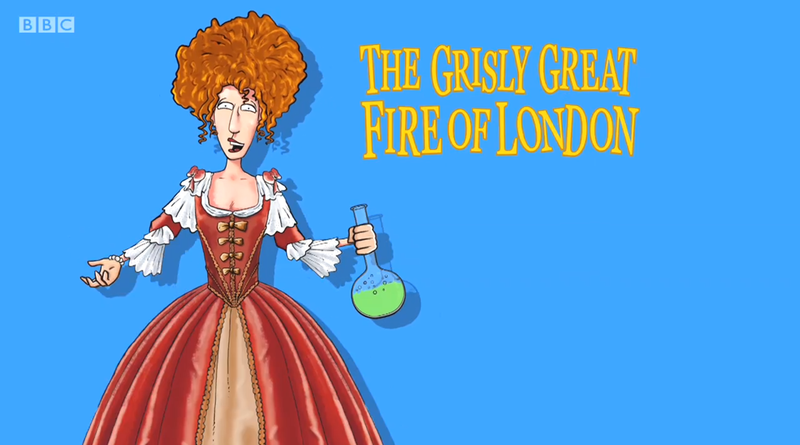 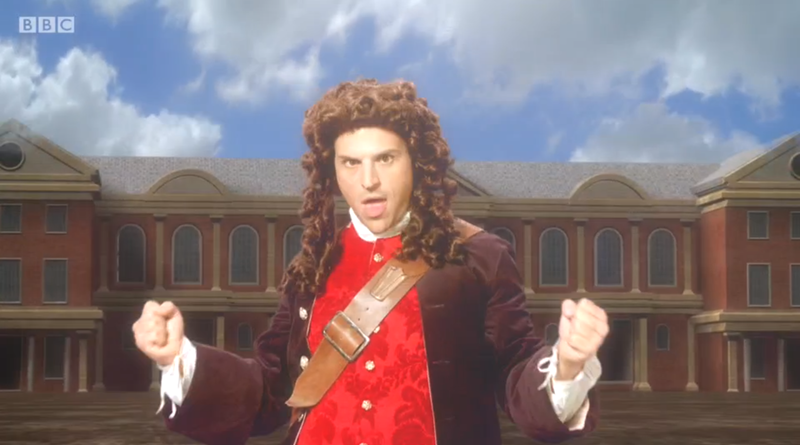 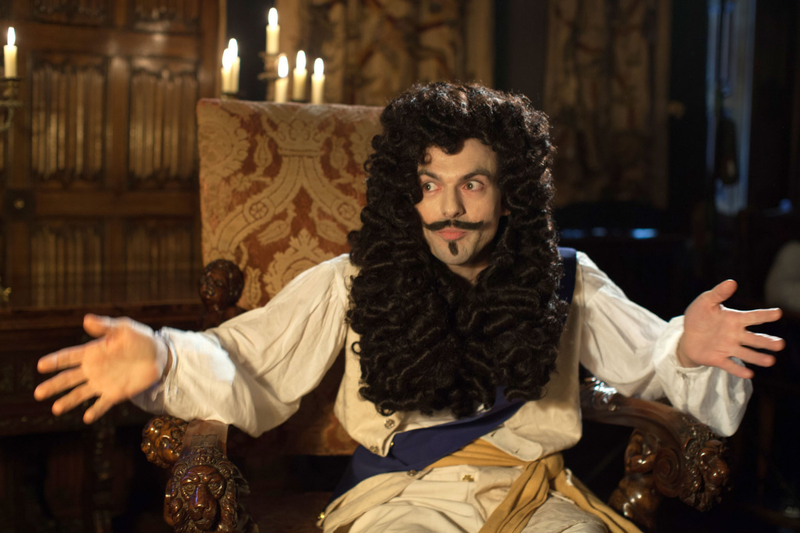 Marking 350 years since the Great Fire of London in the infamous history date 1666, Horrible Histories takes a look at the story behind it. 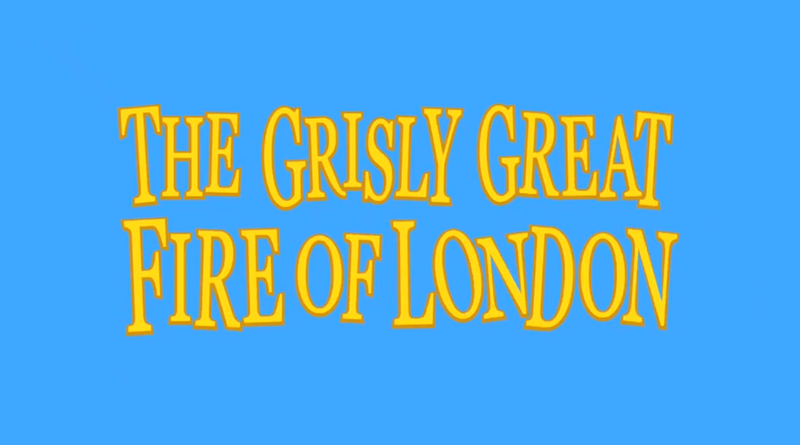 On the night of September 2nd, a spark from a baker’s oven in Pudding Lane ignited a fire that roared through the tightly packed streets of London, tearing up the timber framed houses and destroying up to a third of the city. 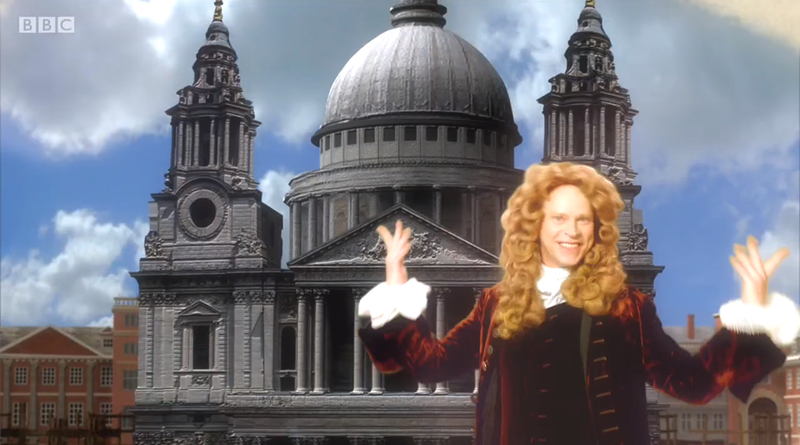 We meet Christopher Wren, astronomer and self-styled architect. 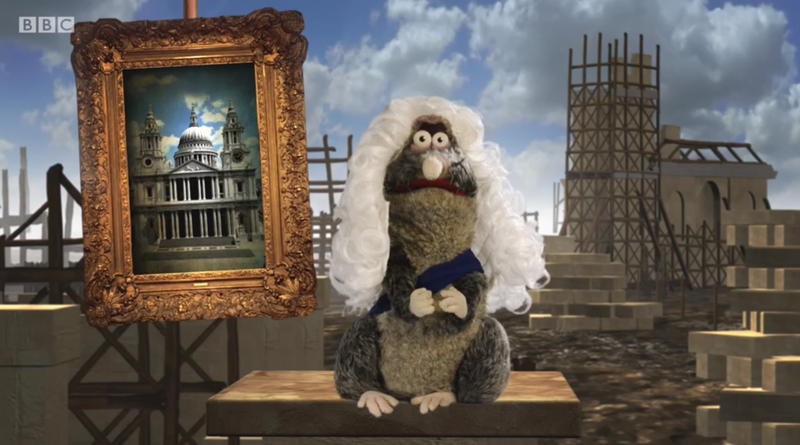 We see how his new St Paul’s, that rose phoenix-like from the ashes, was a physical manifestation of the ideas of the age. 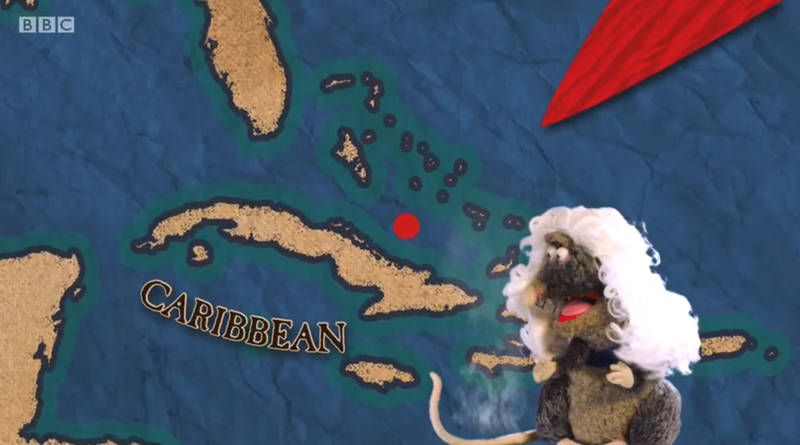 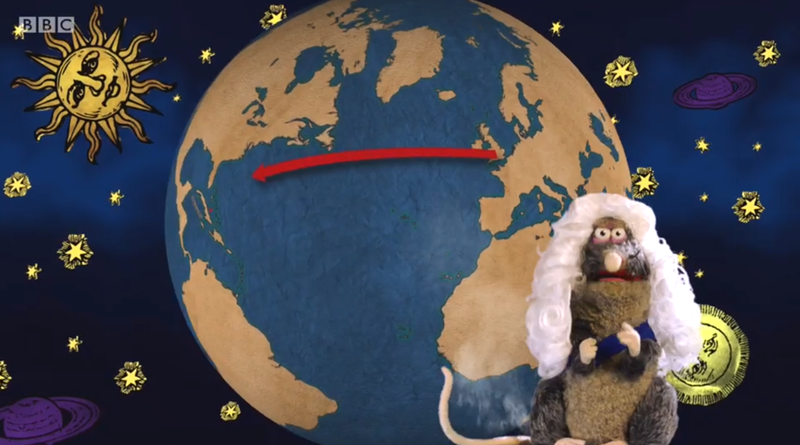 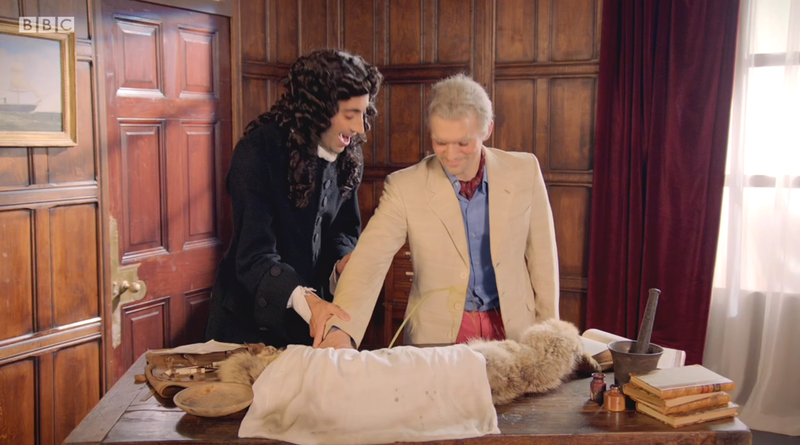 We take a look at Isaac Newton and the Royal Society with their wonderfully crazy and gruesome experiments! 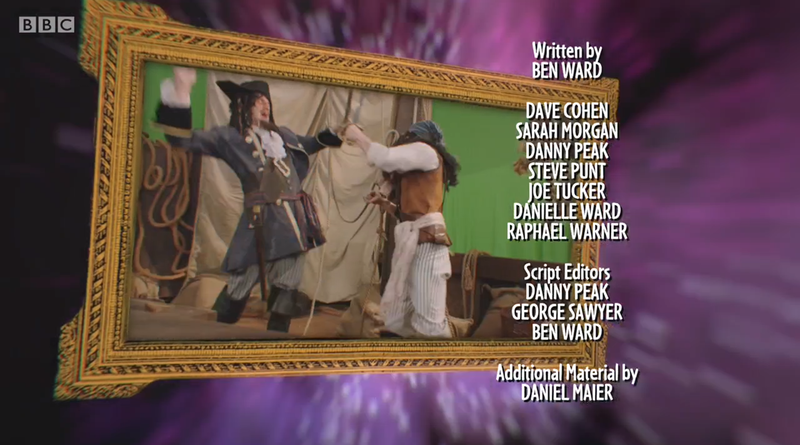 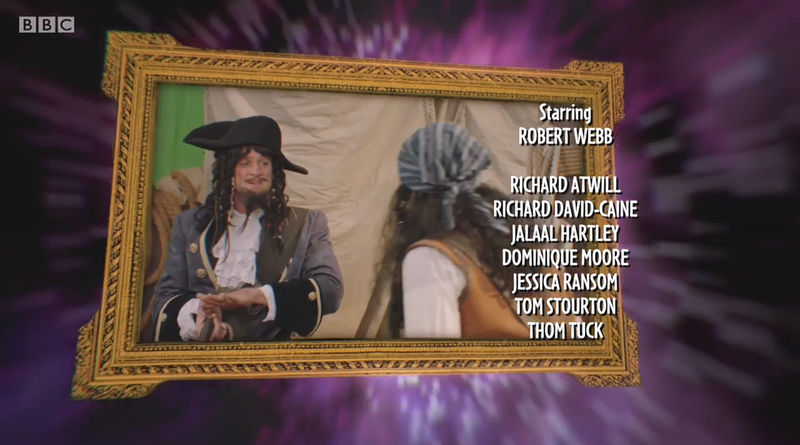 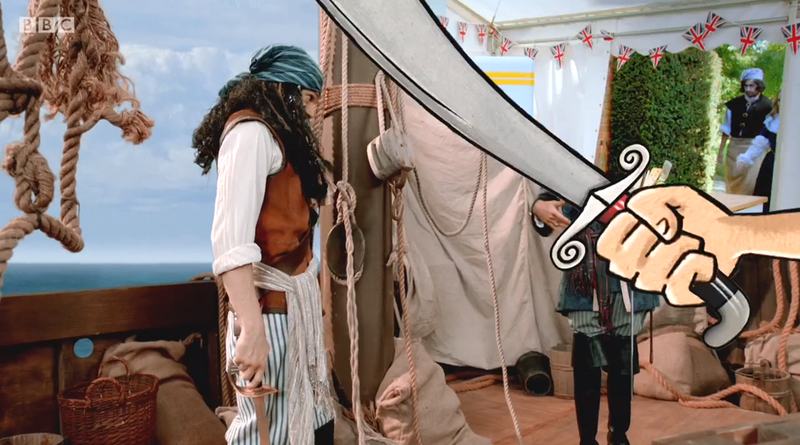 Monday 5th of September at 5PM on CBBC. 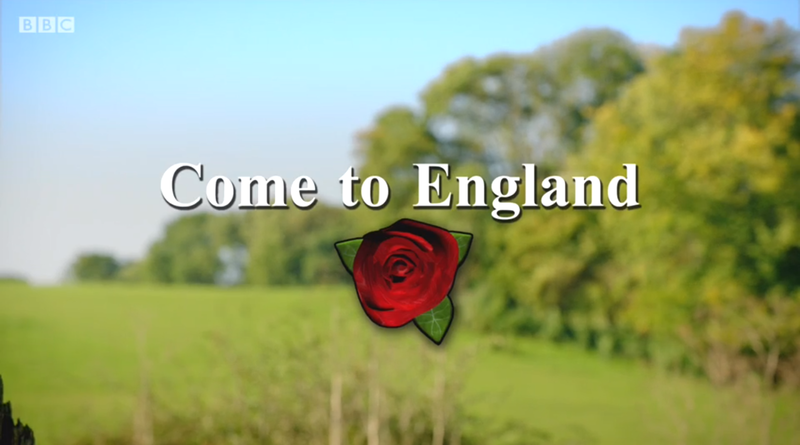 Come to England (Advertisement): Advertising the joys of Restoration Britain with no more Cromwell and thus the return of theatre and sport, but surely not the plague? 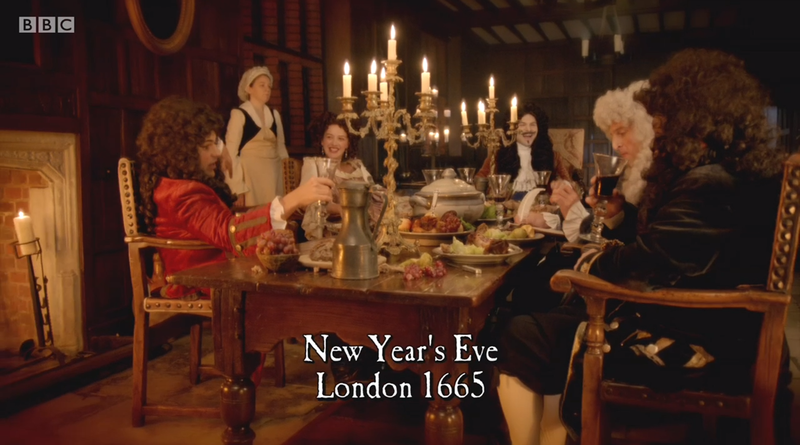 Charles II and his friends and family celebrate a New Year’s Eve Party as the end of the dreadful plague-ridden 1665 closes, the hopes are 1666 can only be better! 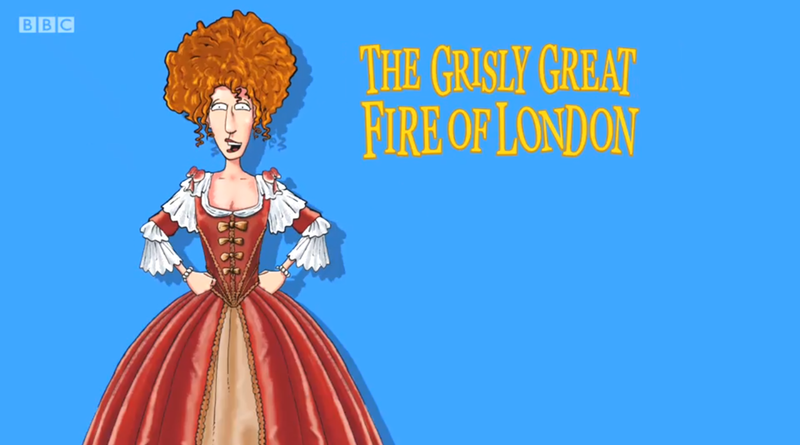 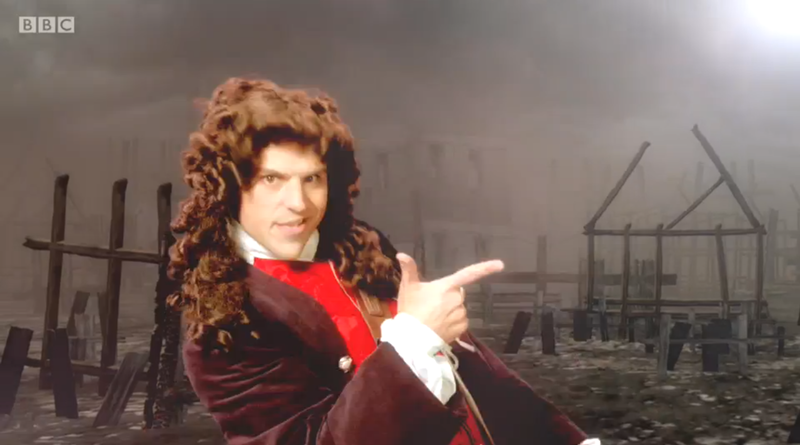 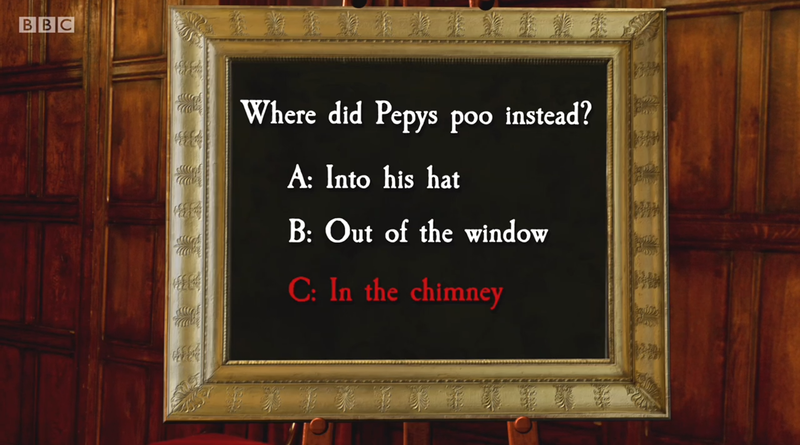 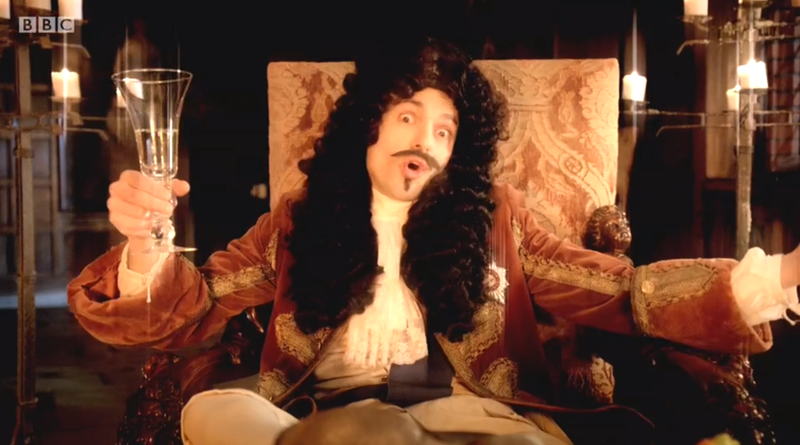 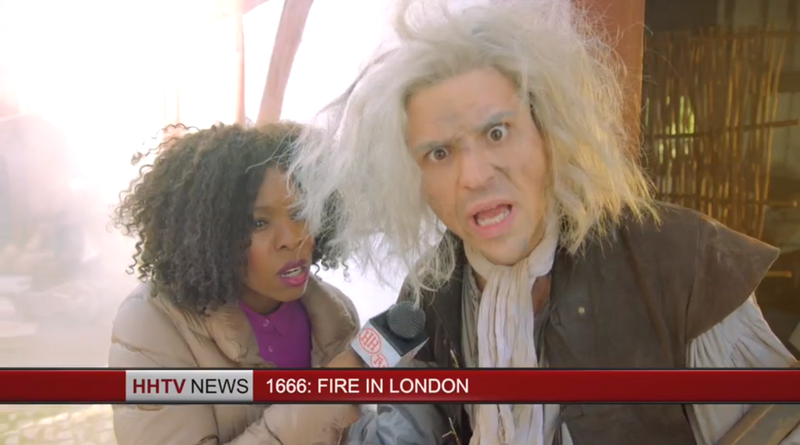 HHTV News: The Great Fire of London breaks out in Pudding Lane with some strange accusations about who started it. 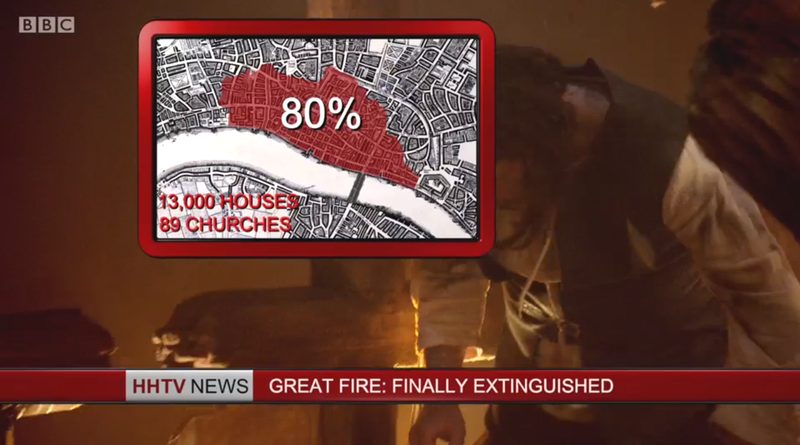 Historical Desktops: Samuel Pepys fails to get the King or Lord Mayor Bludwin to deal with the fire that has broken out, who don’t seem very concerned! 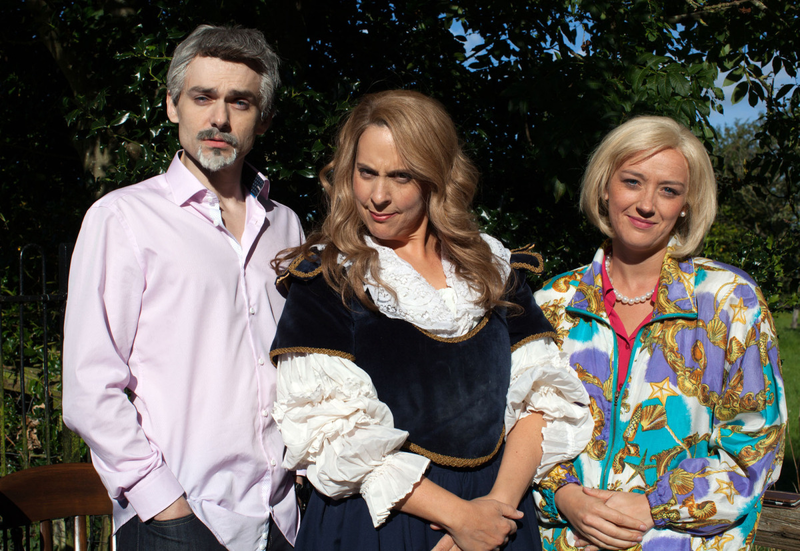 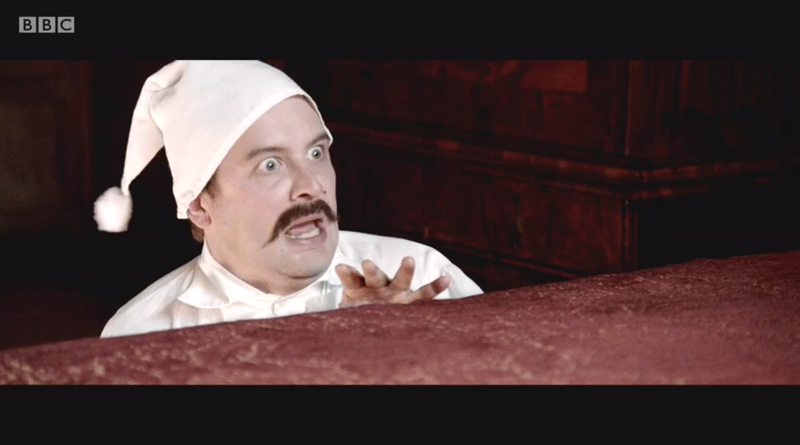 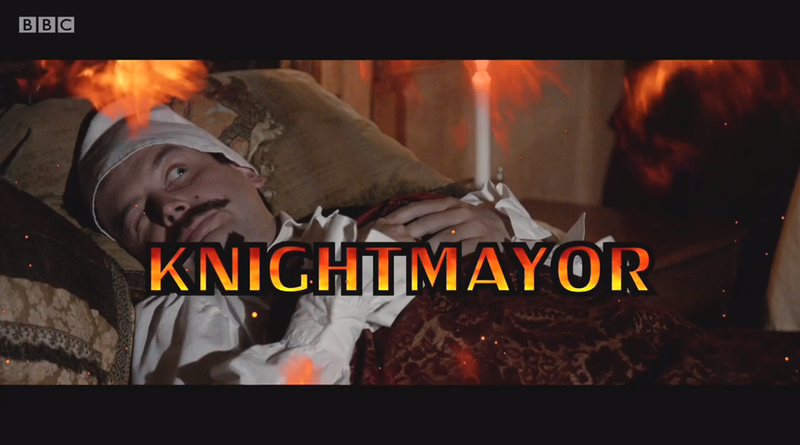 Knightmayor (film trailer): Lord Mayor Bludwin figures the best solution to the Great Fire is to go to sleep or hide! 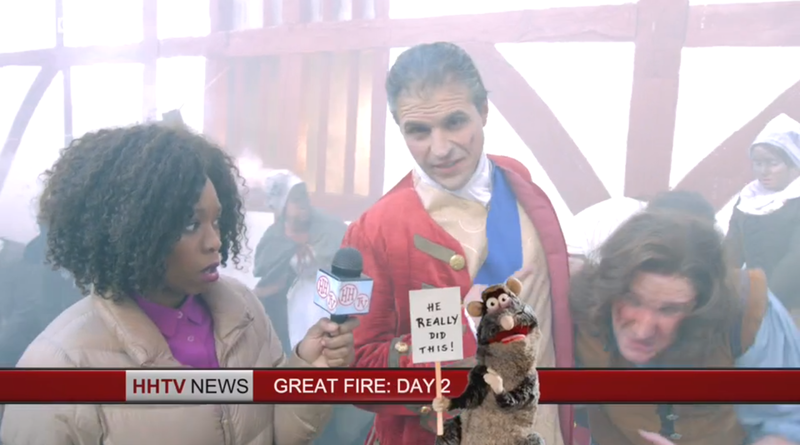 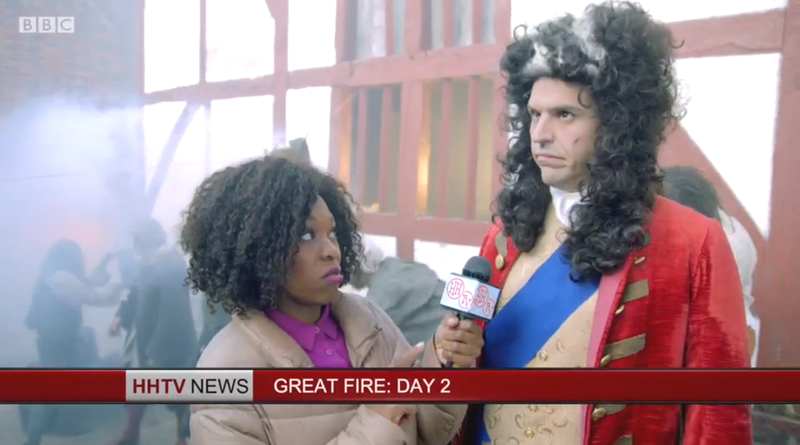 HHTV News: The Great Fire on its second Day, and the Duke of York grabs hold of some help, literally. 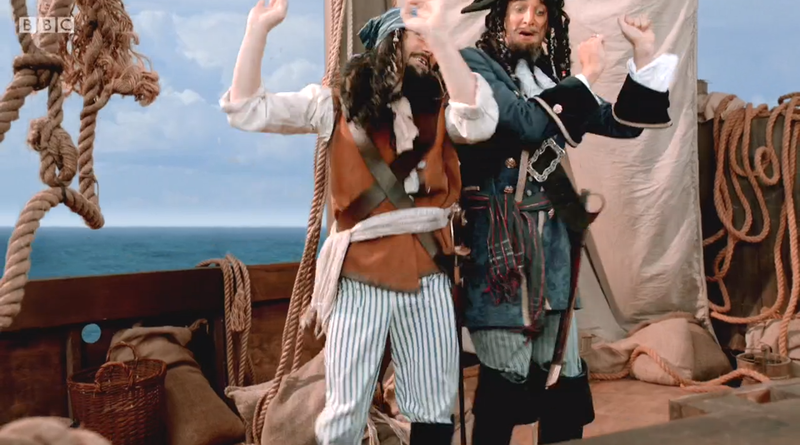 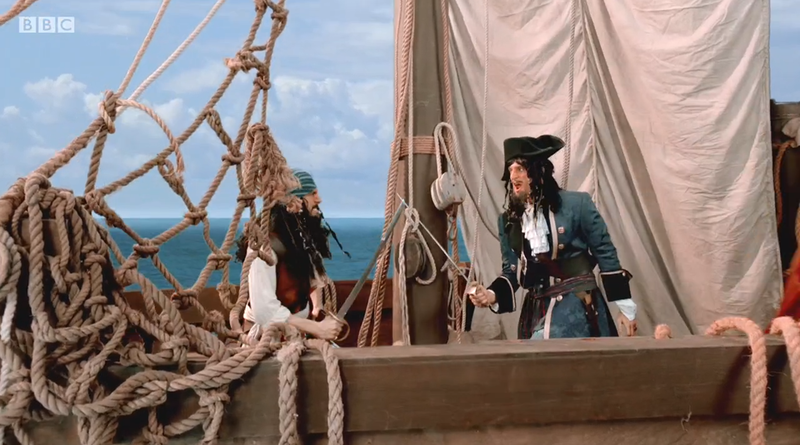 Pirates Rupert and Henry stop amid battle as they recognise one another from their Civil War days fighting for the King and stop for a nice conversation. 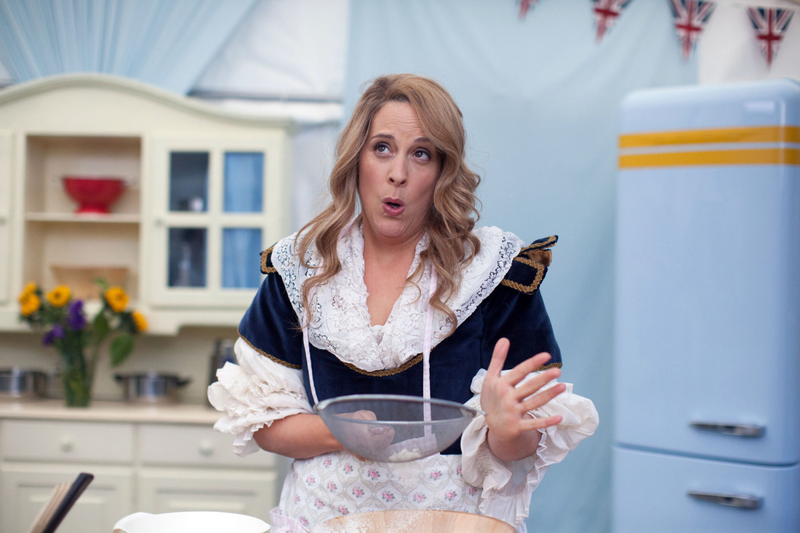 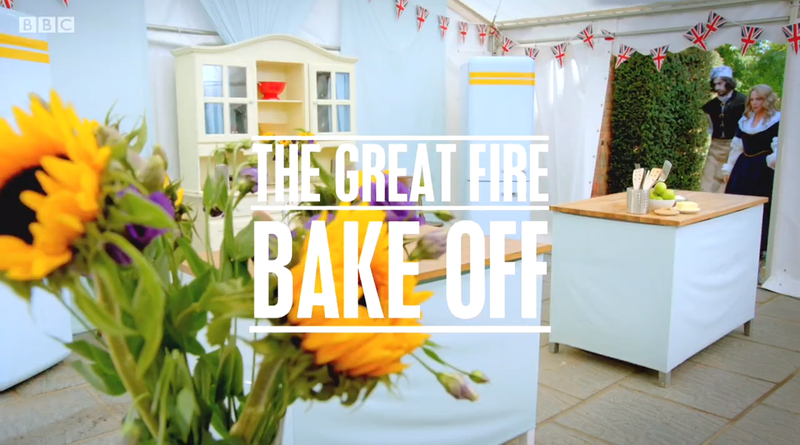 The Great Fire Bake Off: Thomas Farriner tries cooking something other than London, infuriated that is all that is known of him, whilst author Hannah Wooley teaches Paul some table manners. 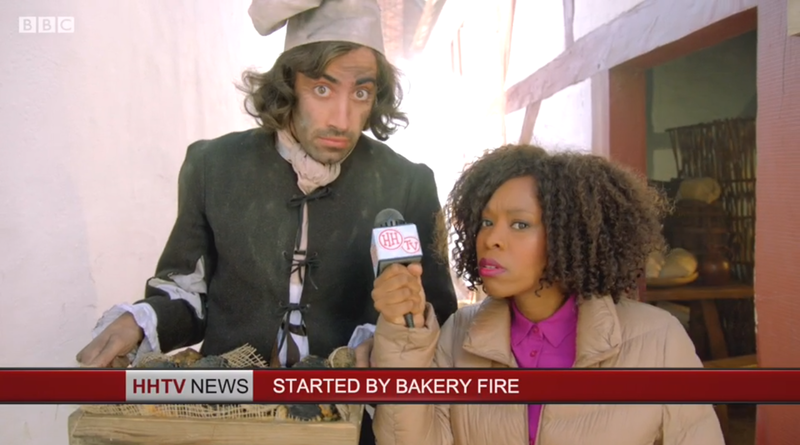 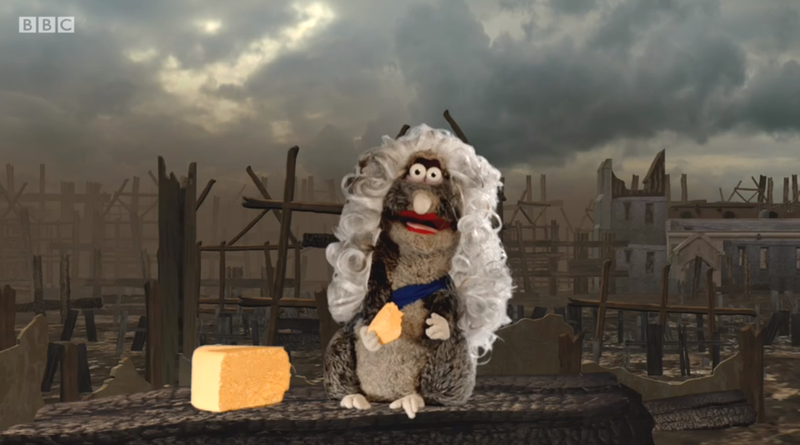 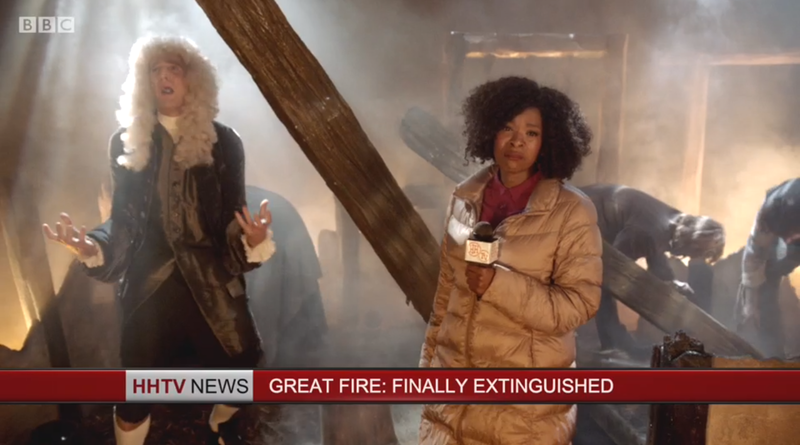 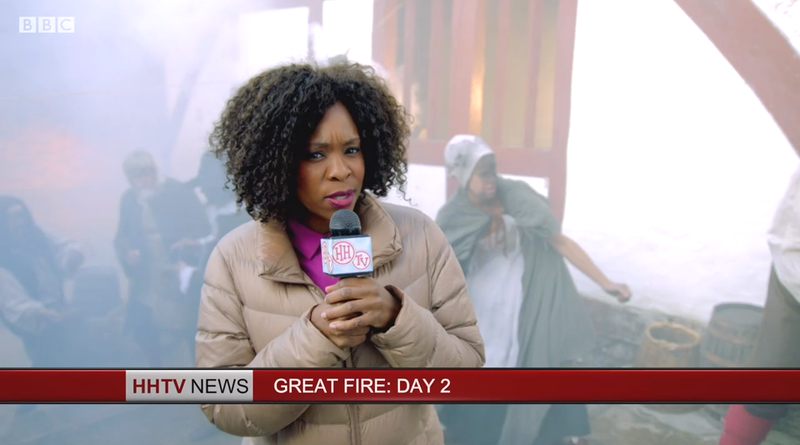 HHTV News: The fire is finally extinguished and many are searching for their lost beloved ones, including the devastated Samuel Pepys searching for his buried cheese! 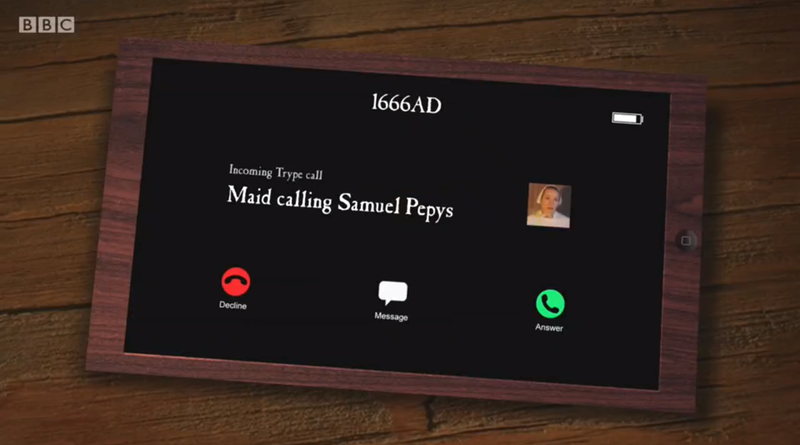 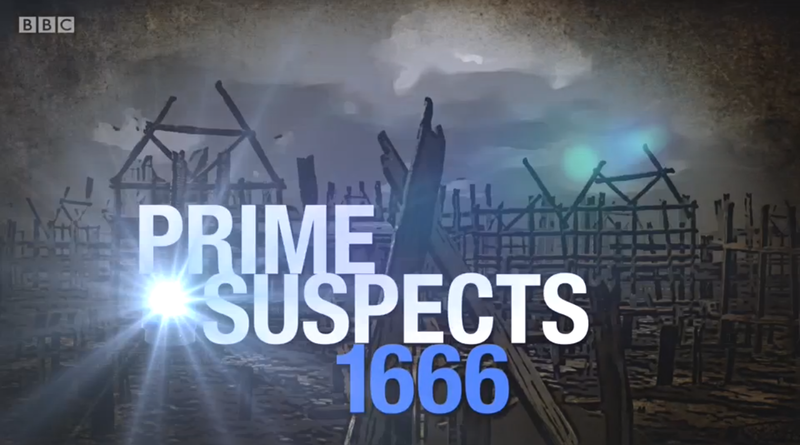 Prime Suspects 1666: The hunt is on for the person who started the fire, and the boss is determined to find out, or choose who. 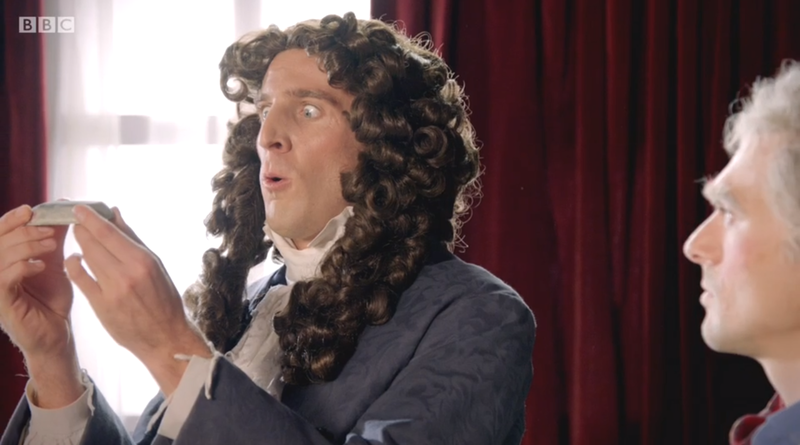 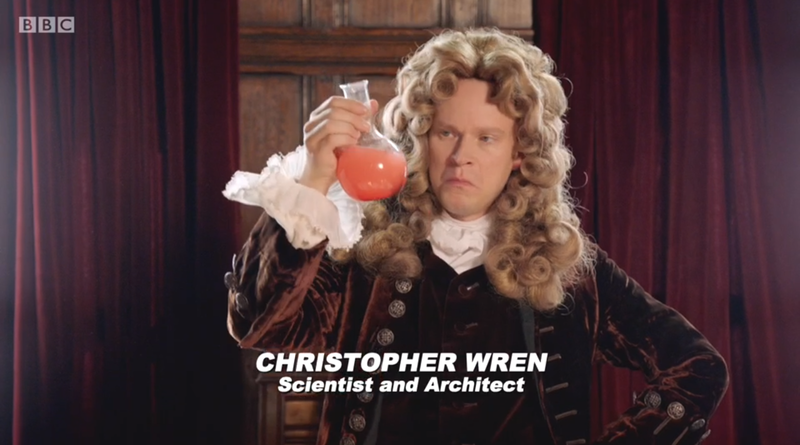 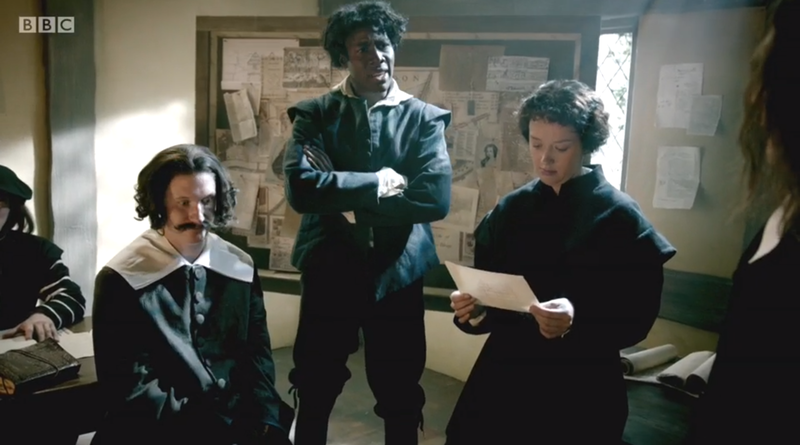 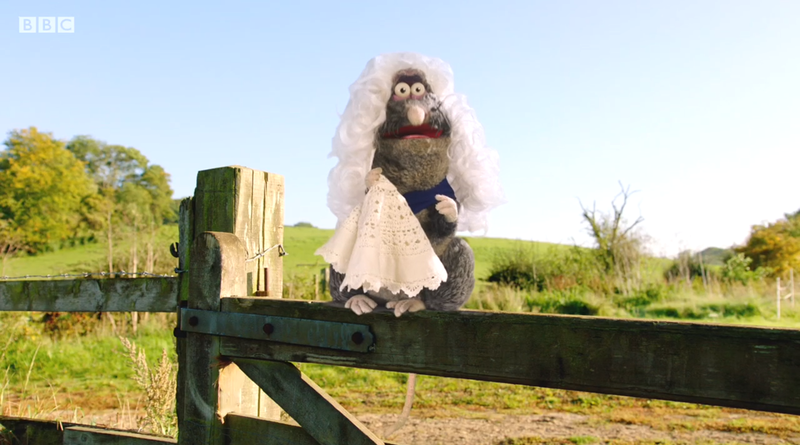 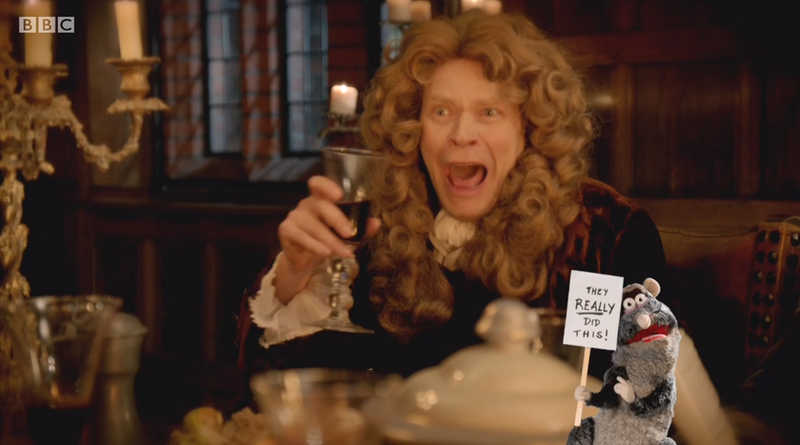 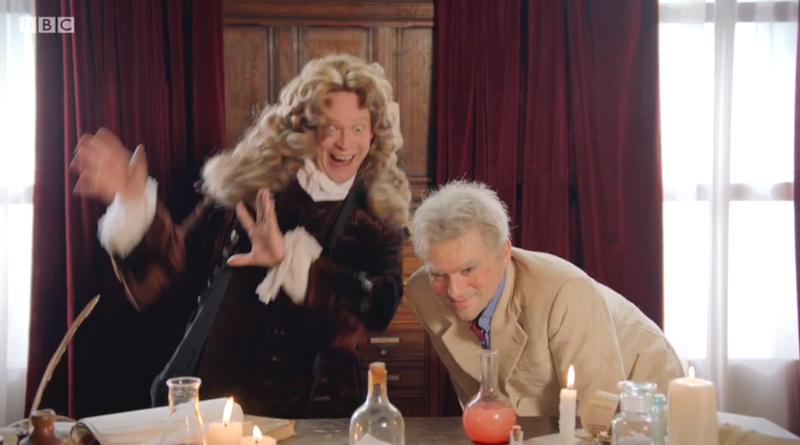 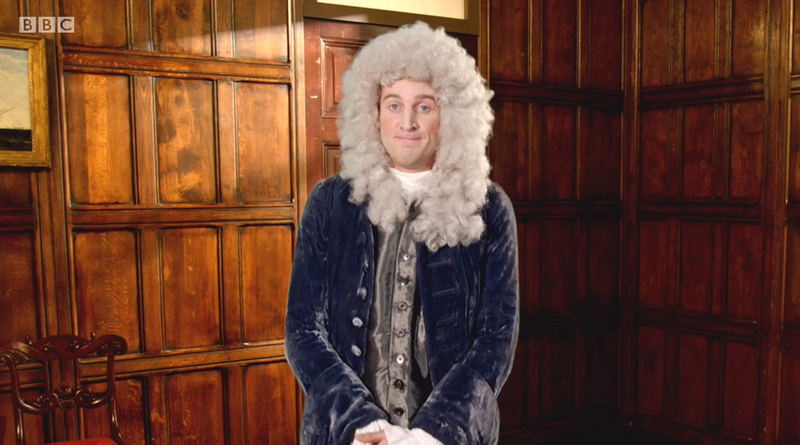 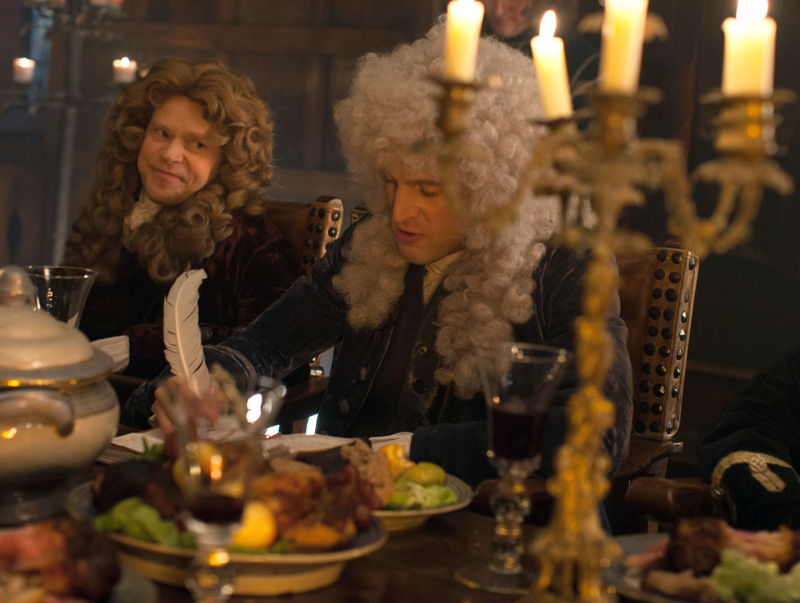 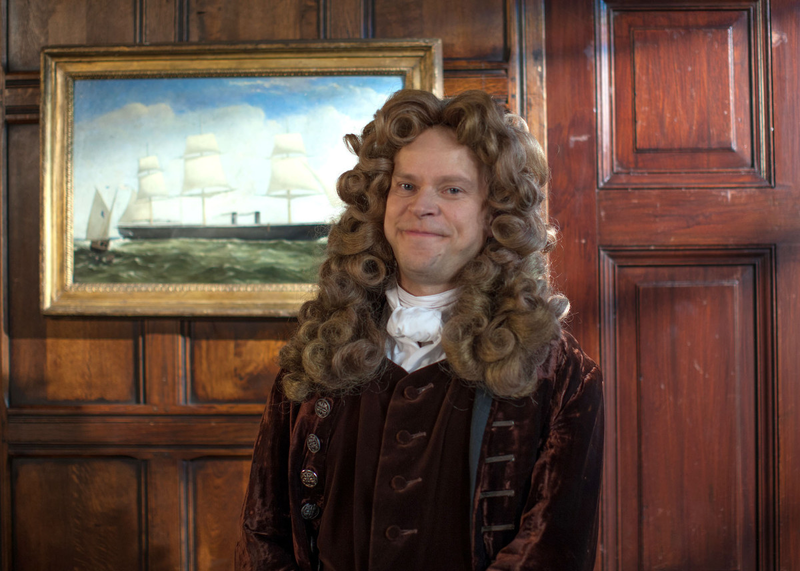 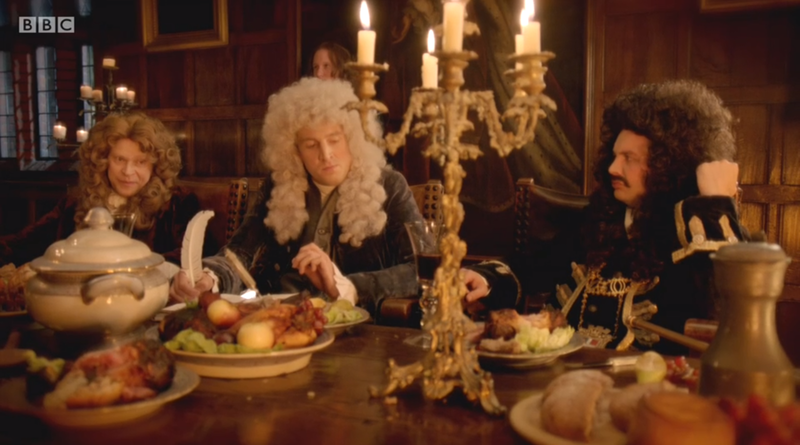 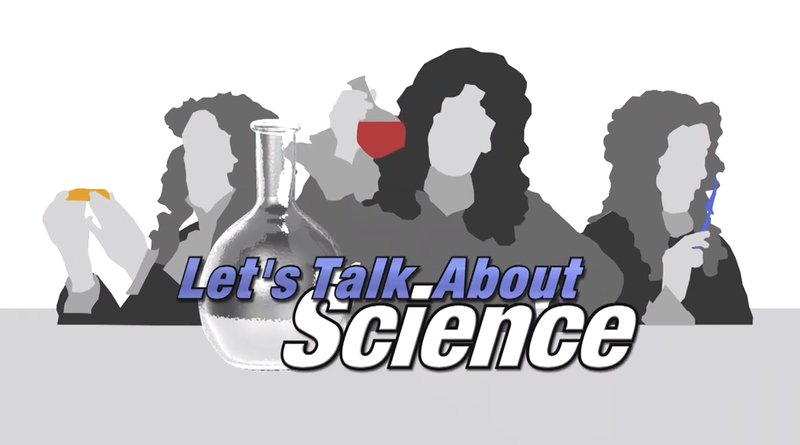 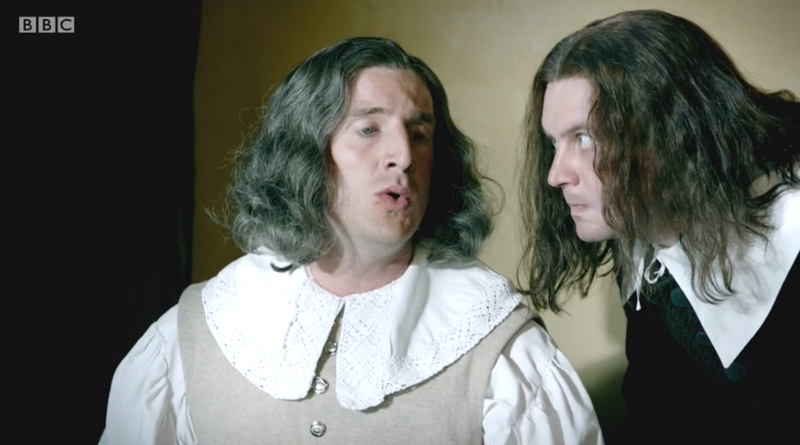 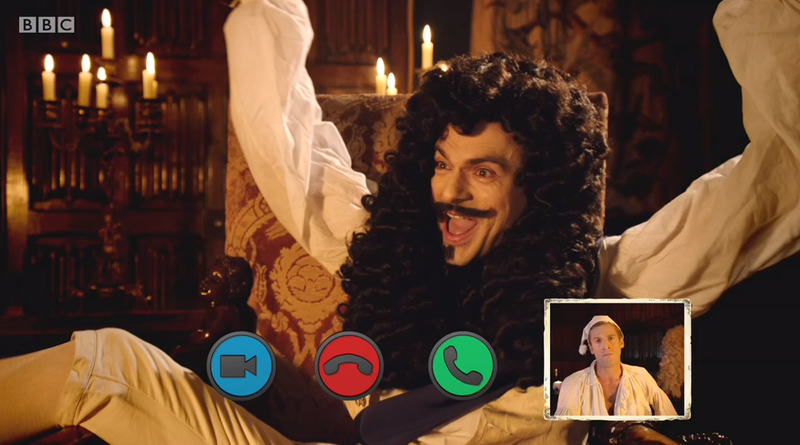 Let’s Talk About Science: The more eccentric side is show to the Royal Society, as Newton explains his odd ideas, Wren tries to teach a spider to dance and Boyle succeeds in making a dead dog wee, much to the horror of one posh presenter. 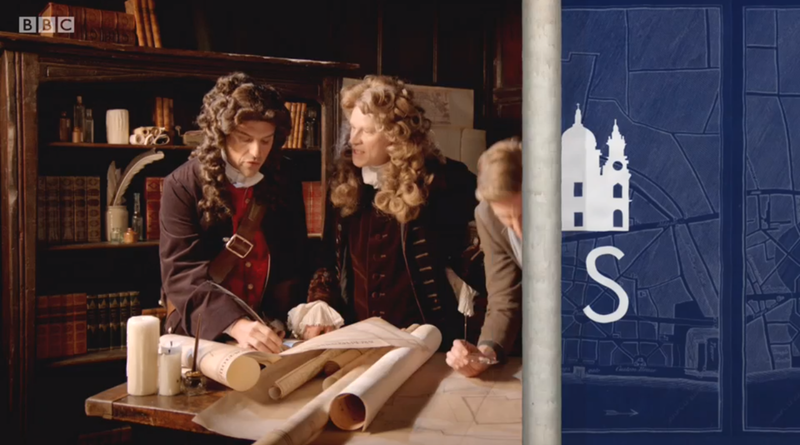 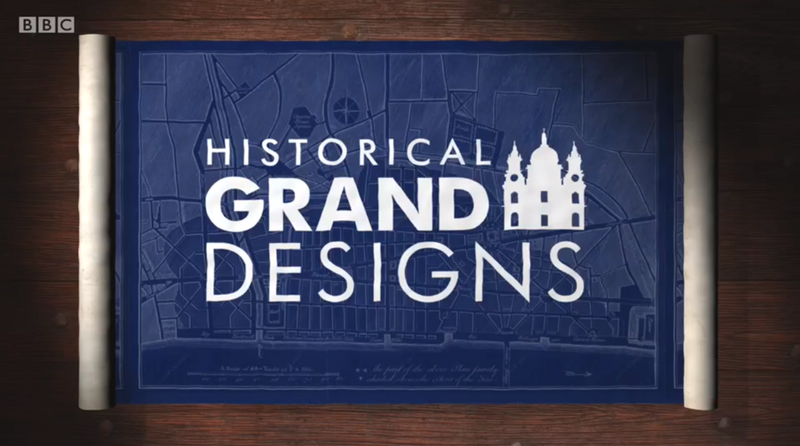 Historical Grand Designs: Wren and Hooke plan to re-build London and design a new cathedral, making the most of the tragedy which Wren sees as brilliant. 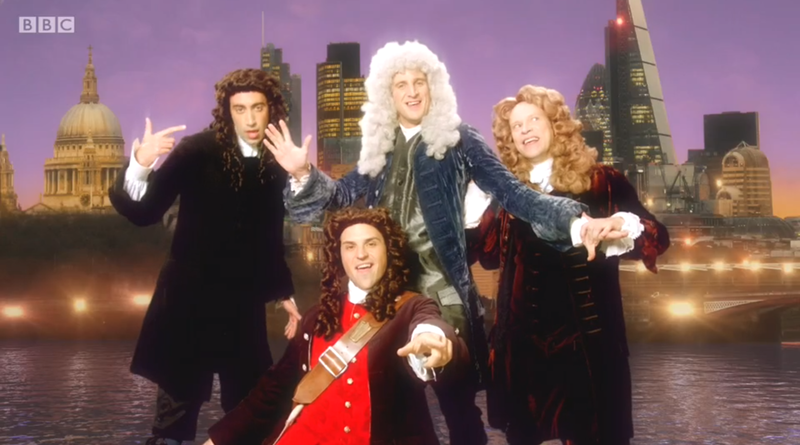 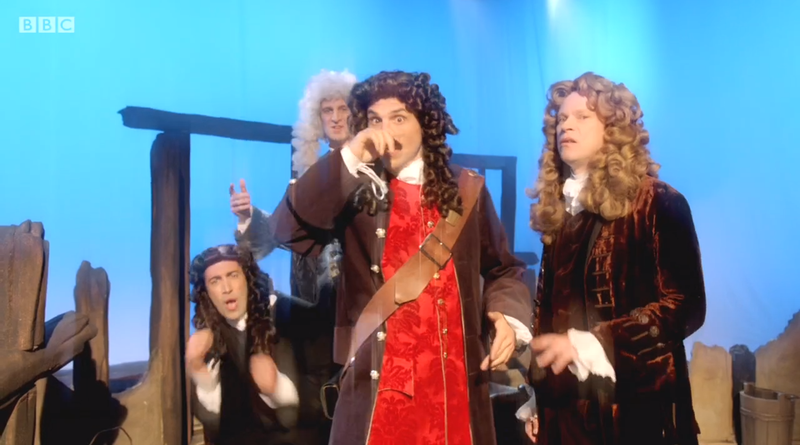 SONG: Starting Over Again: Wren, Hooke, Pepys and Boyle form a boy band and sing about the start of the new, modern London they created.